Adding to the impressive bedroom pieces available at RC Willey, the Isabella collection is sure to impress. 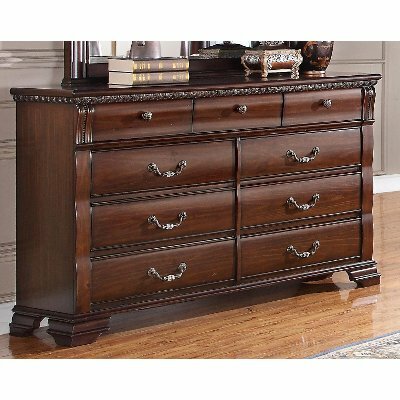 Adding to the impressive bedroom pieces available at RC Willey, the Isabella dresser is sure to impress. 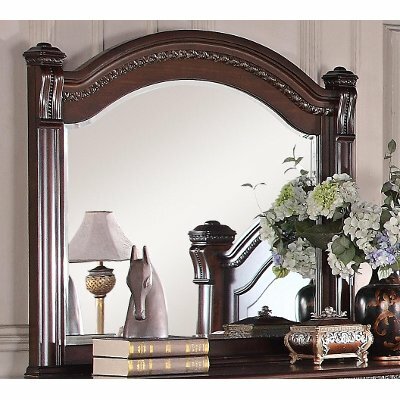 Its stately traditional design is beautifully enhanced with a dark cherry finish and ornate detailing. Durable construction and timeless appeal make this traditional collection an ideal selection for those looking for a more formal approach to their bedroom spaces. 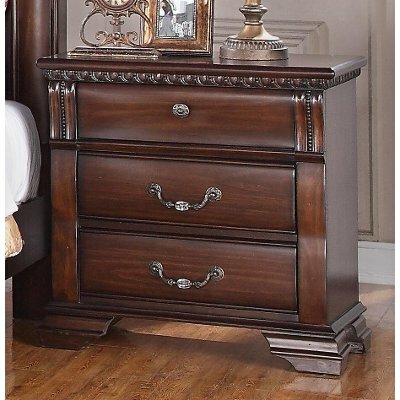 Adding to the impressive bedroom pieces available at RC Willey, the Isabella 3-drawer nightstand is sure to impress. Its stately traditional design is beautifully enhanced with a dark cherry finish and ornate detailing. Durable construction and timeless appeal make this traditional collection an ideal selection for those looking for a more formal approach to their bedroom spaces. 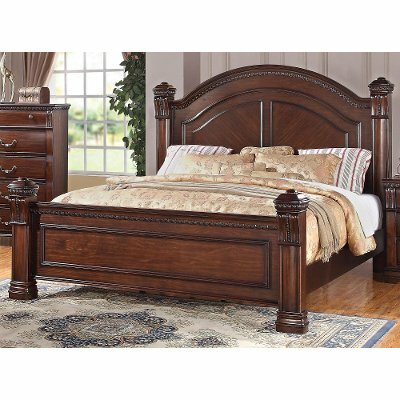 Traditional Dark Cherry 4 Piece King Bedroom Set - Isabella is rated 5.0 out of 5 by 1. 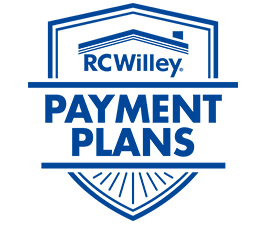 Rated 5 out of 5 by good2know Beautiful look, classy Once in the bedroom, looks great, seems to be very well made, both my wife and me love the look, design, big upgrade from our previous bedroom set!